Listen to Sad Song by A Summer High! It’s always a song he thinks is going to be BIG! This week, he’s gone for two songs! 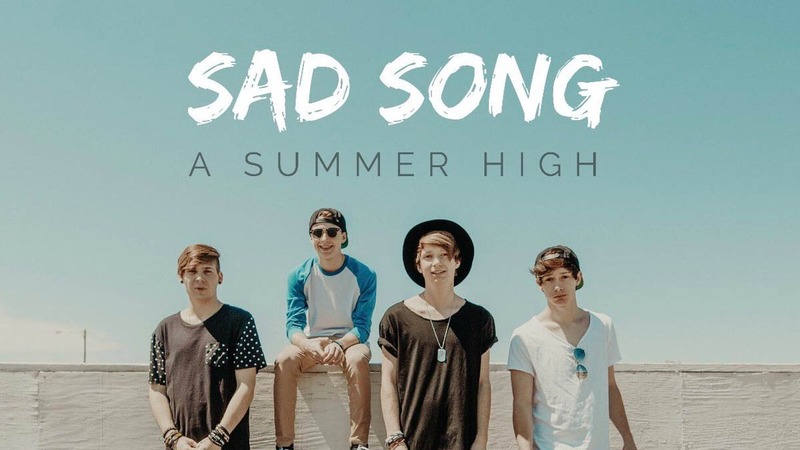 Listen to Sad Song by A Summer High below! You can hear Sad Song tonight from 7pm on Fun Kids Radio with Josh!